All ancestry DNA tests show you where in the world your DNA is most commonly found. It's undeniably exciting to discover a part of your DNA comes from some far-flung, exotic corner of the globe, but while those kinds of discoveries make for perfect dinner party conversation there are only so many people you can impress with the revelation you are, in fact, for example, 12% Peruvian. Findmypast DNA goes one step further. As well as estimating your global ethnicity, your results show the subregions of Britain and Ireland your DNA is most commonly found in. With 21 subregions covered, you'll get to know where your ancestors originated from, down to county level in many cases.Your newly-discovered Devon heritage might not make for scintillating dinner-party chat, but the value of this kind of information to anyone interested in their family's history is tremendous. It can help confirm existing branches of your family tree and, more excitingly, open up other areas of research entirely. We have more historical British and Irish records than anywhere else in the world, and the subregions in your Findmypast DNA test results are all extensively covered. That means you're more likely to find the ancestors who lived in those areas, and discover their stories, with us. Parish records, in particular, are valuable resources for tracing your family history back as far as possible. And we just so happen to have the largest collection you'll find anywhere online. This might all sound super overwhelming and if you're thinking, 'That's all well and good, but I wouldn't even have a clue where to start,' that's okay. It's entirely normal, in fact. Family history can be daunting to begin with, but with us all you need to do is start a family tree, add the name of the family members you know, and our smart hints system will automatically find mention of them in our records archive. Some of those records could include details of that person's parents and other vital information. And before you know it, your tree will stretch back to the Victorian period and beyond. You might have heard horror stories of ancestry DNA testing companies sharing DNA data with third parties. You don't need to worry about that with us. At Findmypast your privacy is our top priority. We're dedicated to looking after your personal information safely and securely, which is why we chose Living DNA as our preferred DNA partner. All your data will be kept private unless you choose to share information, such as your family tree or DNA results. Your data is encrypted and stored on secure servers, only accessible by staff, vital service providers (such as our laboratory partners) and you. Living DNA carefully chose a European laboratory to conduct its DNA testing and your genetic data will only be used to help discover your ancestry. Like us, Living DNA is a British company and we are both strict adherents of the newly-passed Data Protection Act, 2018. If at any time you decide you want your genetic data and DNA sample destroyed, your decision will be complied with. Simple. Not currently a Findmypast subscriber? No problem. 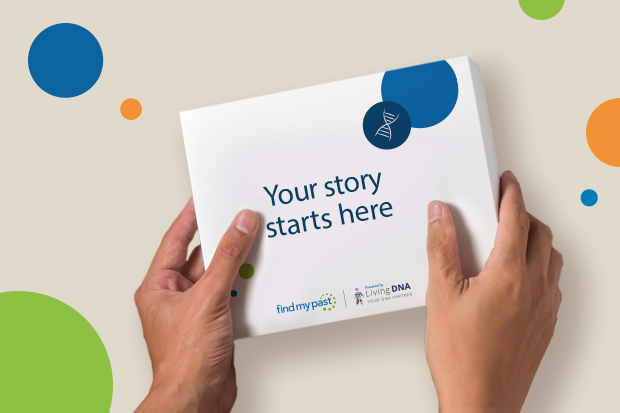 All new and returning members get a 14-day membership with a Findmypast DNA kit purchase. 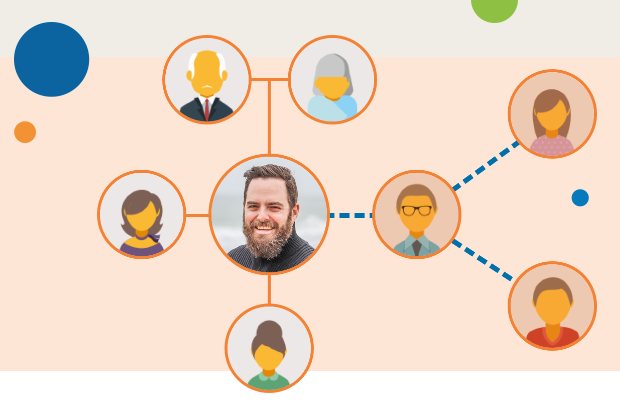 That's plenty of time to start a family tree, add all the people you already know and let our smart hints system automatically search our records archive for information that will help you go back a few more generations. Rinse and repeat for two weeks and you'll have an impressive family tree on your hands.